My name is Rex and I'm glad to finally be part of the forums! I picked up this RA29 Celica last month. I've still got to organize my garage a bit and get some funds together before I start my build, but I'm aiming to drop in a V6 2GR-FE. I'm certain to run into plenty of issues while rebuilding this car and will appreciate any help or suggestions you may have. I'll be posting videos and photos to keep everyone up to date on the progress. I will probably create a youtube channel and instagram to follow if you're interested. 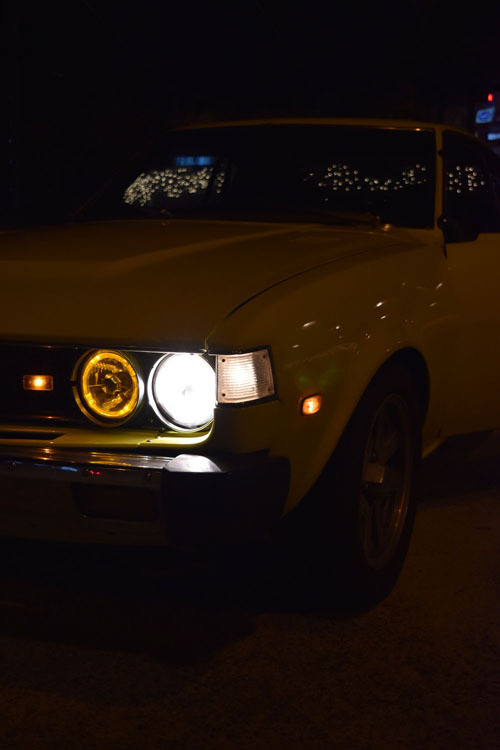 My brother took a few pictures the night we picked up the Celica. We actually ended up driving it for six hours to get it back to Georgia. 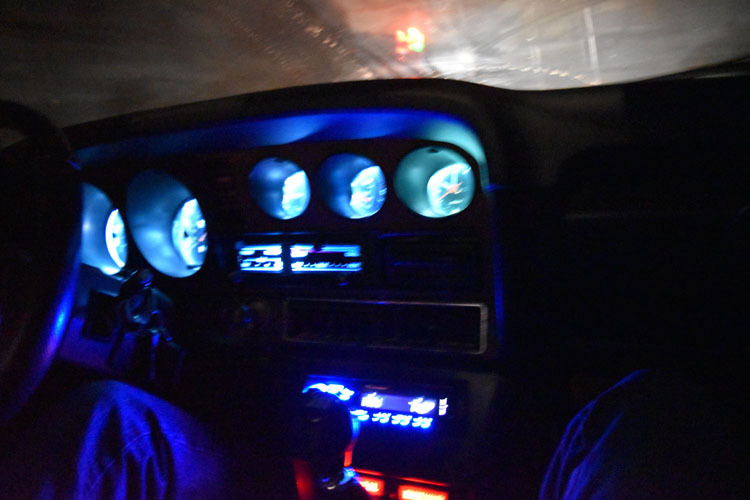 Its super fun to drive and I believe with the engine swap it will only get better! Welcome to the forum! Nice car. I live in GA too, northern Atlanta area. Thanks for the welcome! I'm glad to hear of another Celica in Georgia and I'm actually just south of Atlanta. Welcome currently visiting my family in Monticello GA. Damn.. Thats unfortunate.. The Vintage Class meet is this weekend at Brookrun Park on Sunday at 130. Thanks for bringing up the Vintage Class meet! I was curious if anyone did any meets close by and that sounds awesome. Not sure if I'd make it out there this weekend though, kinda feel the need to knock out some work on my car first. Appreciate the warm welcomes and hopefully I'll run into you guys eventually. This weekend is the Vintage Class Meet again.. and a few Cellys coming through! It was a pleasure to have met you today, your car is outstanding, nice, clean, and a great example to represent the forum. The event was great, the folks were cool people and look like you have become a part of a successful group of Gear-heads. I will await the official photos of this event to profile or display the cars at this event. 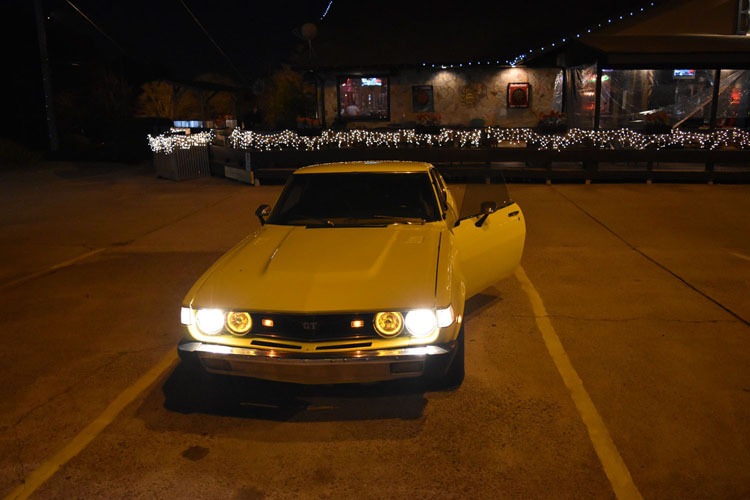 I am so glad that the word got out about this event and I hope more of the Atlanta Ga Celica owners can take some time out of their busy schedule to proudly display their cars or projects in the works. This was an all brands show and the cooperation between this all ages crowd makes me very glad that I was able to attend. Please pass this on to “The Vengeance” and the rest of those guys and gals. Nice way to make a statement and represent yourselves on this nice sunny Sunday afternoon. I did not take enough pictures, darn. It was so great to meet you too!!! Thank you guys for coming to our meet!.. especially the banana Celica!.. 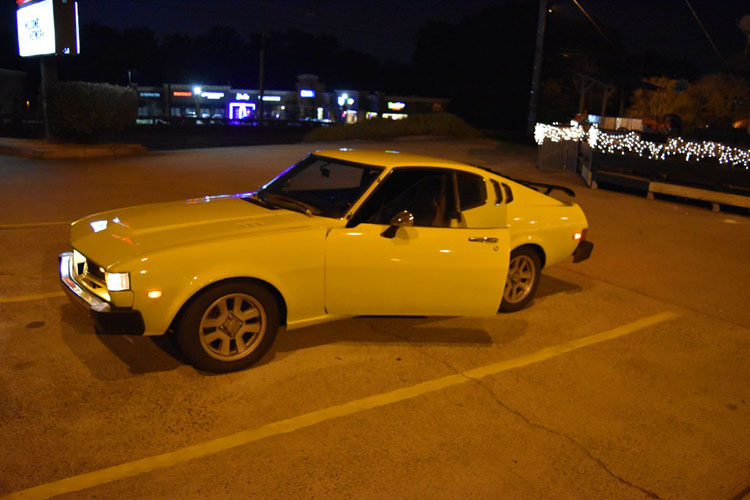 I just love another Liftback in the fold! I really wanna grow the Celica scene here in ATL!.. lets combine like Voltron! Agreed, it was great meeting you! And just like you, I never take enough pictures haha! Hope to see you there next time! Haven't added too much to it as of yet, but working on re-upholstering door cards and updating the car a bit. Also rebuilding a 1UZFE, but I'll be adding photos of that later.